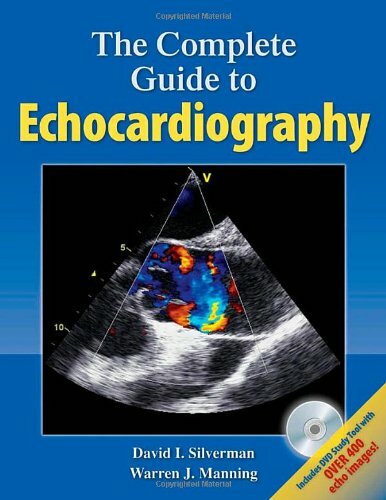 The Complete Guide to Echocardiography is a must for trainees preparing for their boards. Accompanied by a DVD study tool, this text offers a case-based, problem-oriented and image driven program that will ensure mastery of the essential visual elements of echocardiography in combination with a sophisticated understanding of anatomy, hemodynamics, pathophysiology and disease recognition. Focused teaching principles are combined with specific still and video clip examples on a topic by topic basis, and include a series of questions modeled after those found on the Echo Board Certification Exam. This is an essential resource for trainees and practitioners.